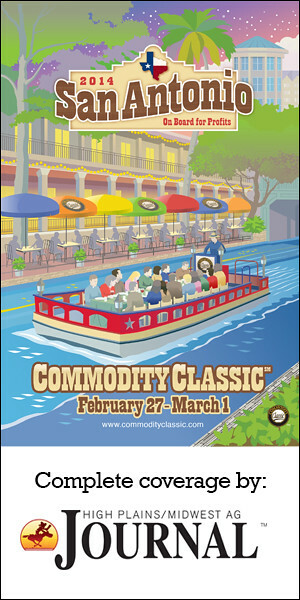 ST. LOUIS (Jan. 9, 2014) – Agriculture’s newest, most innovative products and services will be showcased at the What’s New sessions at the 2014 Commodity Classic. 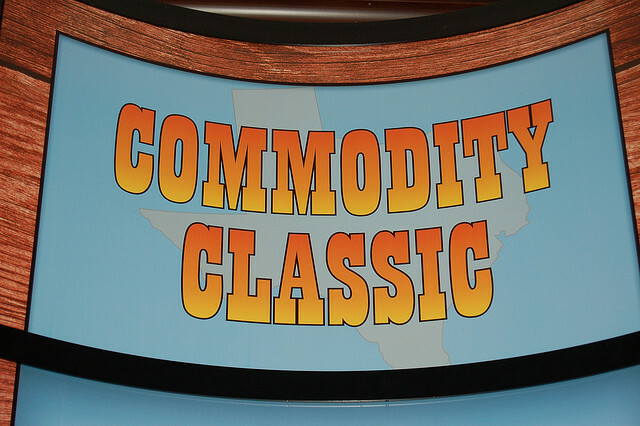 For more information on the What’s New sessions and other events at Commodity Classic is available on the Commodity Classic website. Click here.